As fellow real estate professionals, we know how important it is to you that the title company you refer to your clients is committed to providing excellent customer service. Brevard Title takes great pride in providing exceptional title and closing services on a consistent basis. 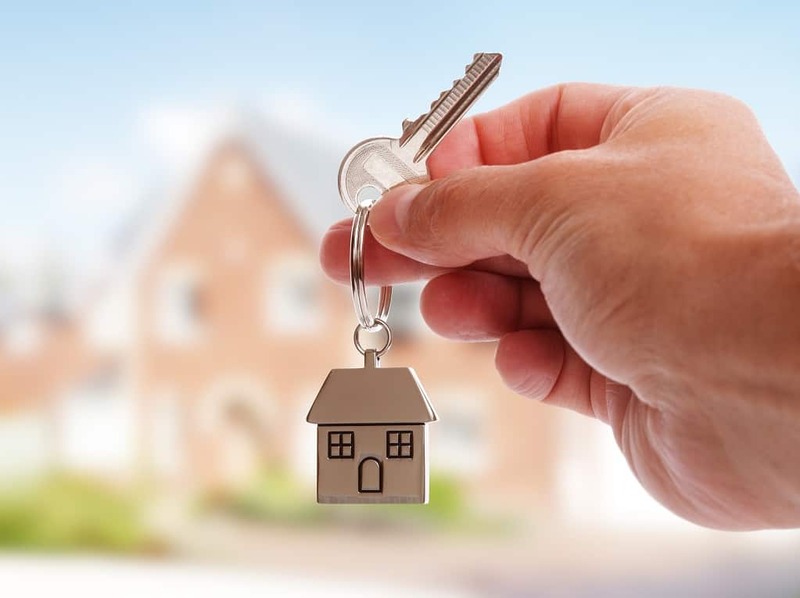 Local realtors refer closings to our firm with full confidence that their client’s real estate transaction will be handled in a professional and timely manner. It is our responsibility to anticipate any problems and work to resolve them to create a positive closing experience for the realtor and the parties involved in the transaction.